The Home Buyers Tax Credit assists first-time buyers with costs, such as legal fees, disbursements and land transfer taxes, which can be especially difficult for first-time home buyers. This $5,000 non-refundable credit provides up to $750 in federal tax relief. The Home Buyers’ Plan allows you to withdraw money from your Registered Retirement Savings Plan to use towards a down payment; you can withdraw (up to) $25,000. The withdrawal doesn’t need to be included in your income on your annual income tax return – and no tax is taken off the money you withdraw. When you buy land or an interest in land in Ontario, you pay land transfer tax. First-time homebuyers may be eligible for a refund of all or part of the tax. The maximum amount of the refund is $2,000. Buying your first home is a big financial commitment, so it’s a great idea to take advantage of the financial options available to you. 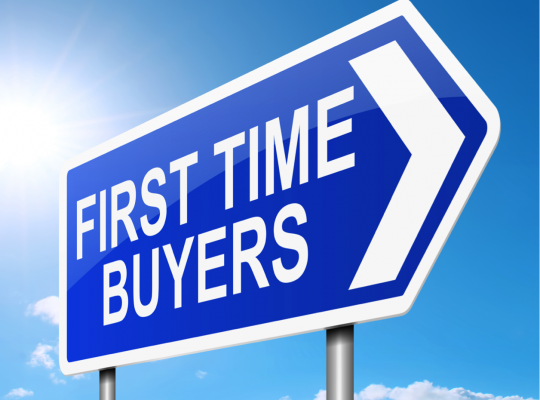 Looking for some more tips for first-time buyers? Check out our buyer’s guide here.